﻿﻿Tour Our Ontario Wine Region In One Of Our Mississauga Limo Tour service! Indulge yourself in a wine tour with Limo Service Mississauga. We provide you with the best in transportation and customer service for this much loved tour. You can sit back and relax knowing that your driver will do all the driving, and you can sip and enjoy wine with your friends and family. The local winery is the place to go to enjoy exotic wines and cheeses all for your pleasure. This tour gives you the opportunity to enjoy all the antiquity and history of the local wine farms. The scenery and lush wines will appease to you while you enjoy your stylish limousine ride to the country side. Here is some great benefits of our services. Our limo services provide you the best surroundings for your wine tour. Our limos are equipped with a full bar that allows for you to take the different wines with you as you explore the different wines at the different vineyards. You can enjoy these great wine tastings, knowing that our professional drivers are there to drive you wherever you need to go. This allows you to enjoy the full event and not have to worry about driving. Your opportunity awaits for you in our top of the line limo services. We know that time is of the essence. We take all of your details of the trip and bring it to life. We schedule the entire day to your liking and follow through to every detail. This can be group venture or a private tour with your significant other. We follow through to your schedule and make sure that you visit all of your desired locations. Every detail is left for you to plan, we are there to execute for your pleasure. This gives you the peace of mind knowing that you will enjoy your day sipping on wine and seeing the great surroundings of the winery. We are in the business of creating memories. Our limo service provides you with the best of limousine rides. Our Fleet is tangled with the best limos in the city. We provide you with many services including the traditional black limo, or the exotic car for your wine tour. 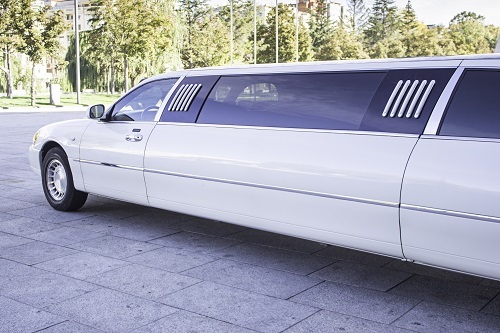 With these great limos, you will enjoy a fun filled day in comfort and style. The limos are well designed and give you an elegant surrounding for your tour. This gives you the unforgettable experience of the wine tour, and allows for you to enjoy it to your fullest ability. With our renowned services, you will be fully appeased with your wine tour. We are here to make sure that every detail is followed and you are able to relax and enjoy your day. With unbeatable prices and our exotic fleet you know that your day will be filled with smiles and memories. Call Limo Service Mississauga today to book your next wine tour!